Montana Beer Finder: Great Nothern Brewery in Whitefish Hosts 2nd Annual Black Star Beer Barter! 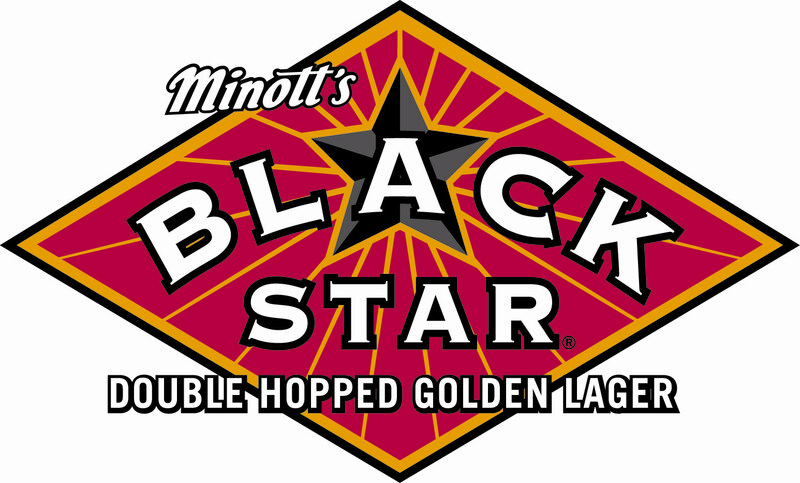 Great Nothern Brewery in Whitefish Hosts 2nd Annual Black Star Beer Barter! 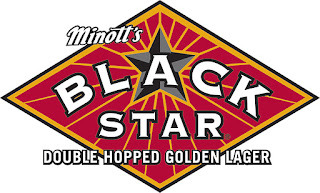 This Saturday, February 4, 2012 Black Star and the Great Northern Brewing Company will host the Black Star Beer Barter, an official Whitefish Winter Carnival event. The premise of the Black Star Beer Barter is "What Would You Do or Trade for a Year's Supply of Black Star Beer?". Residents from the Flathead Valley and surrounding areas barter any beer-worthy object or talent for a year’s supply of beer! We saw all sorts of entries last year, from one contestant who shoved $2.40 in coins up his nose to a family who bartered their two green egg-laying hens and pigs. Last year’s winners were two Missoula residents named Leah and Tucker! Leah and Tucker, who both work for Trail 103.3, created a year’s worth of hilariously witty Black Star radio advertisements. For the after-party, join in on the Great Northern Brewing Company's 17th Anniversary Party - Saturday, February 4, beginning at 7:30 p.m. In celebration of 17 years of fine brewing, Black Star beer and the Great Northern Brewery invite the community to join them after the Barter at 7:30 p.m. for the Great Northern Brewing Company’s 17th Anniversary Party. Celebrating the beers of Whitefish and Winter Carnival, festival goers can dance the night away at the brewery enjoying live music from Missoula band, The Lil' Smokies with friends, family and the Black Star and Great Northern Brewery crew.